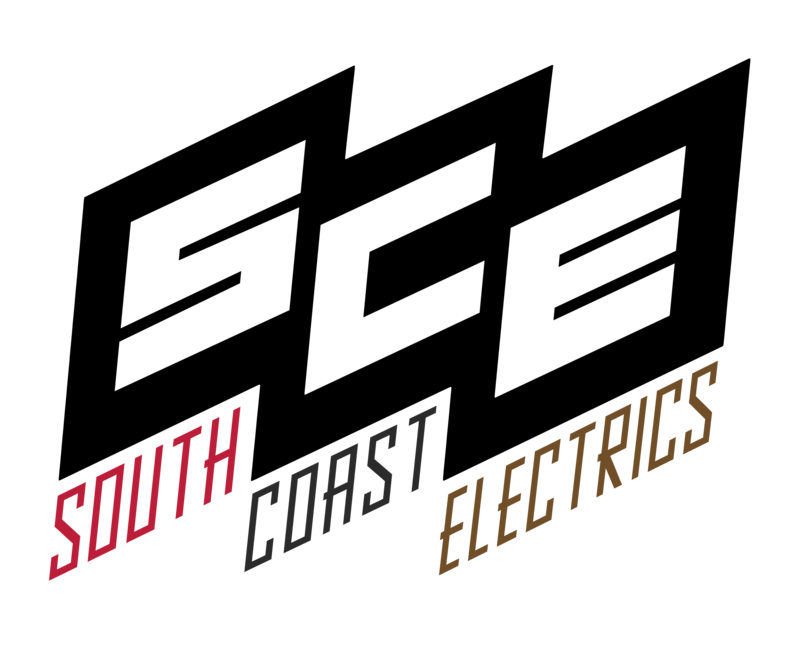 “My relationship with South Coast Electrics is one based on absolute trust and confidence. The whole team inspire the trust that is required to maintain close relationships with clients in changing environments and with developing designs during a project !. They assist with technical knowledge and with sourcing new and improving products to give new options to deliver wishes of the client and also our own. We have worked with South Coast Electrics in both residential and commercial projects, they deliver wonderful work at every opportunity” Daniel Hawker - Director at HAWKER PROJECTS Ltd.